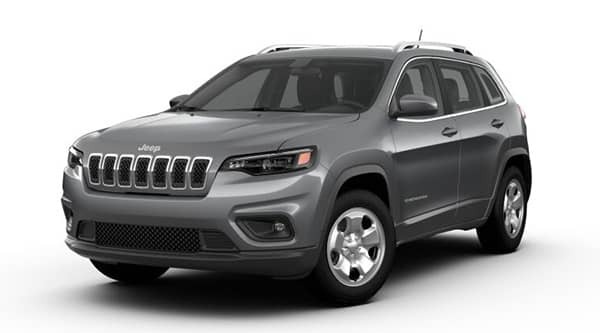 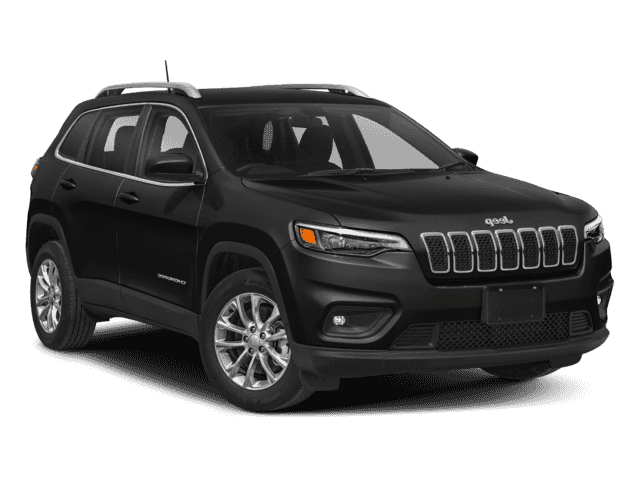 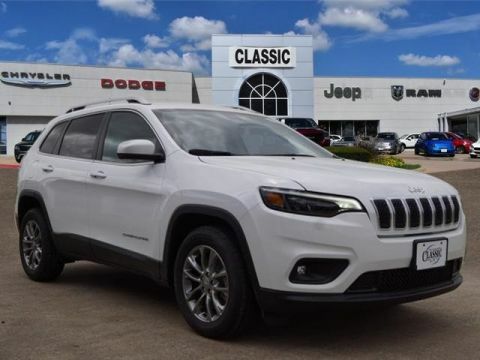 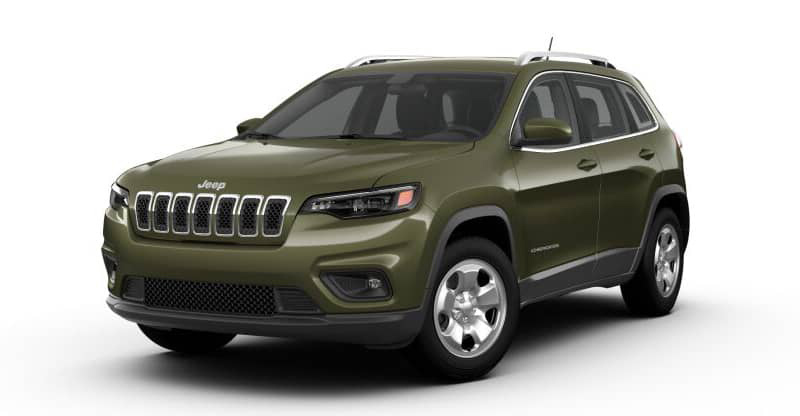 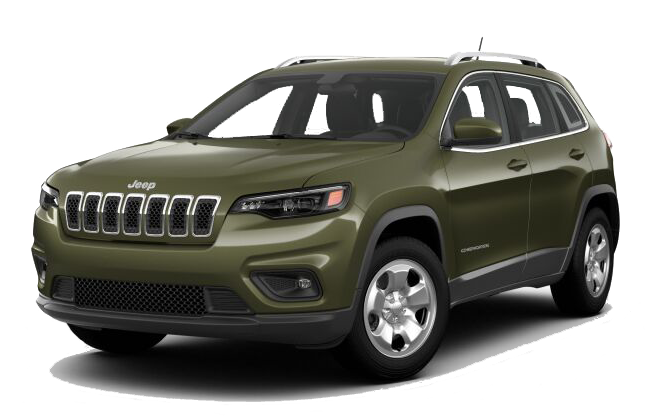 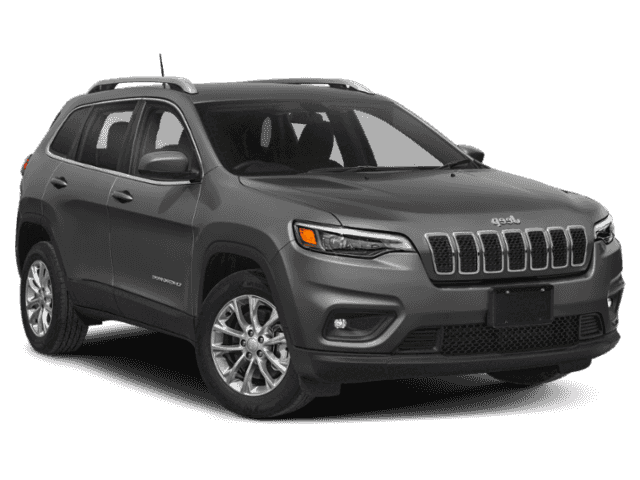 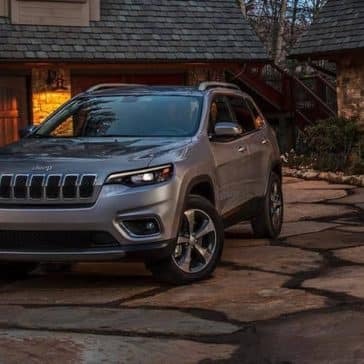 The 2019 Jeep Cherokee reaches up to 270 hp and 295 lb-ft of torque with an available 2.0L turbocharged engine. 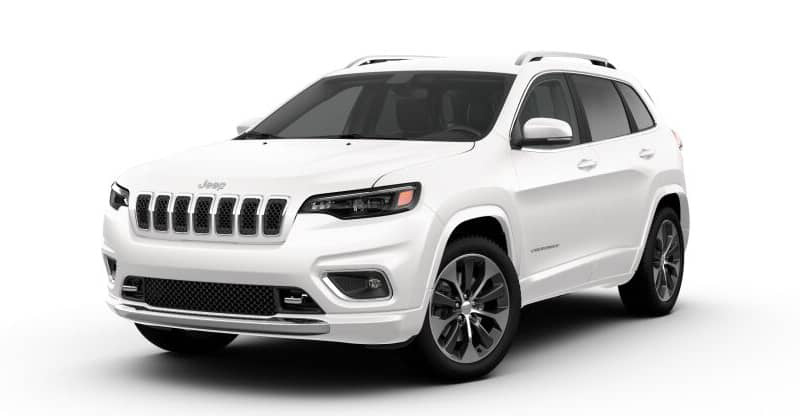 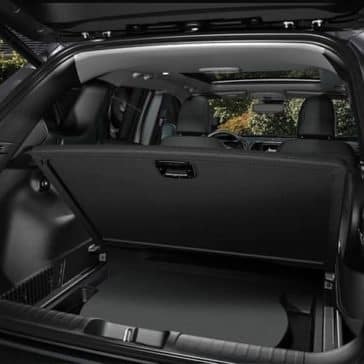 Find out more SUV specs in this guide! 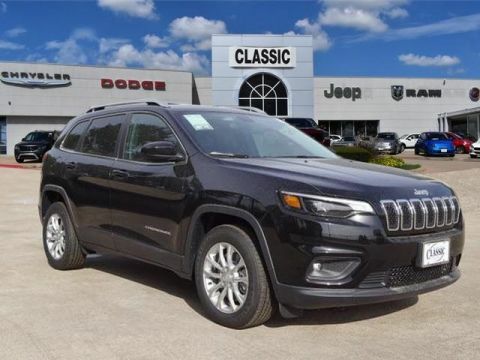 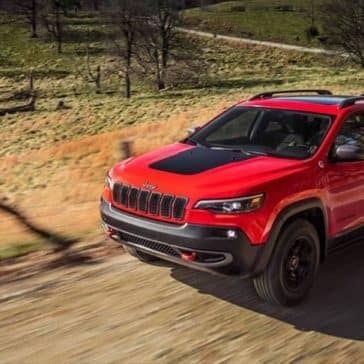 The 2019 Jeep Cherokee comes in five different trims: the Latitude, Latitude Plus, Limited, off-road ready Trailhawk, and luxurious Overland. 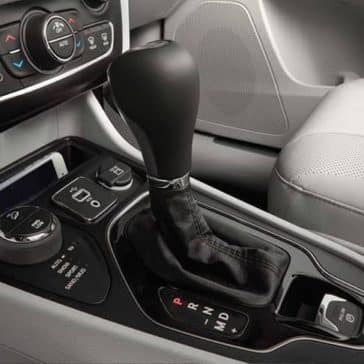 Find out what sets these trims apart! 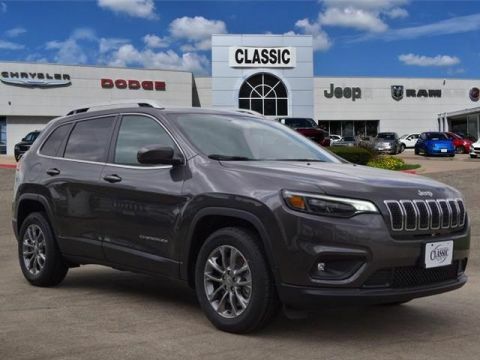 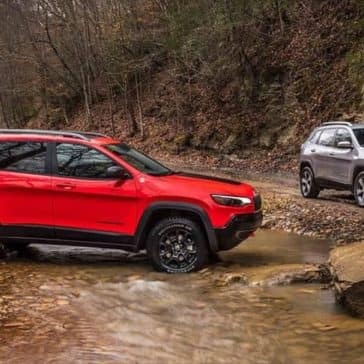 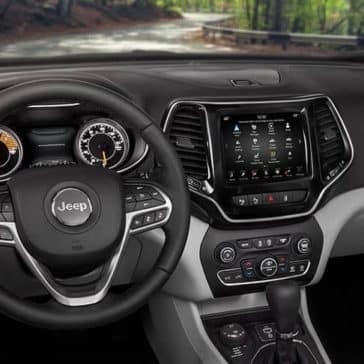 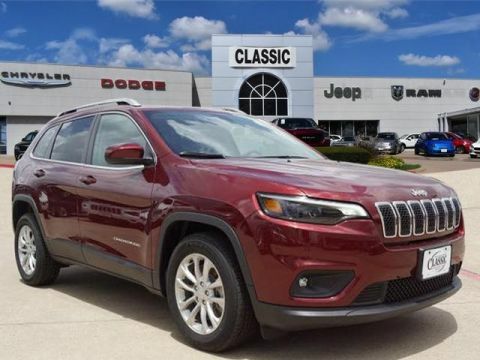 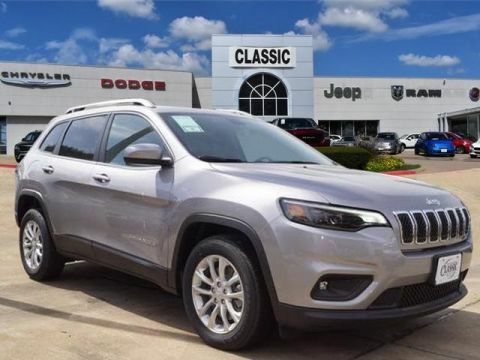 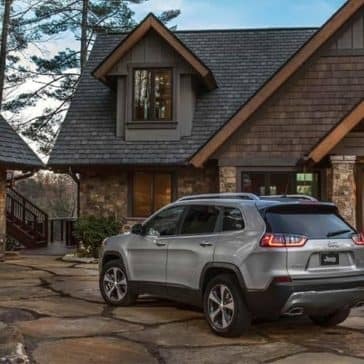 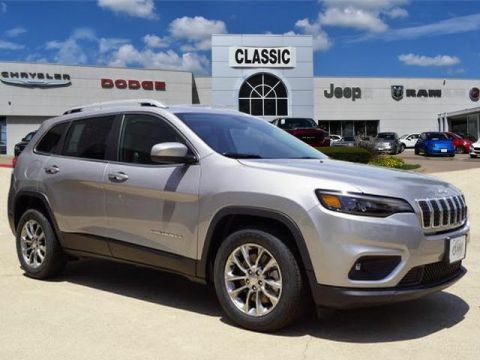 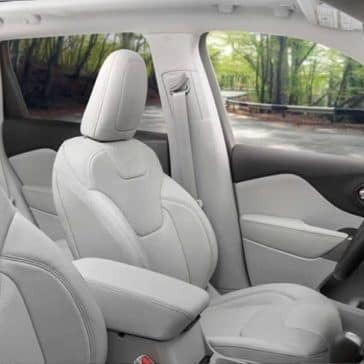 Find out what leading critics from Kelley Blue Book, Car and Driver, Edmunds, and more have to say in these 2019 Jeep Cherokee reviews.